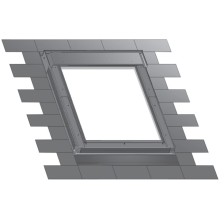 Flick-Fit Brackets - Our unique Flick-Fit brackets are pre-fitted so you can lift the window straight from the box to the roof and simply select the setting for tile or slate. 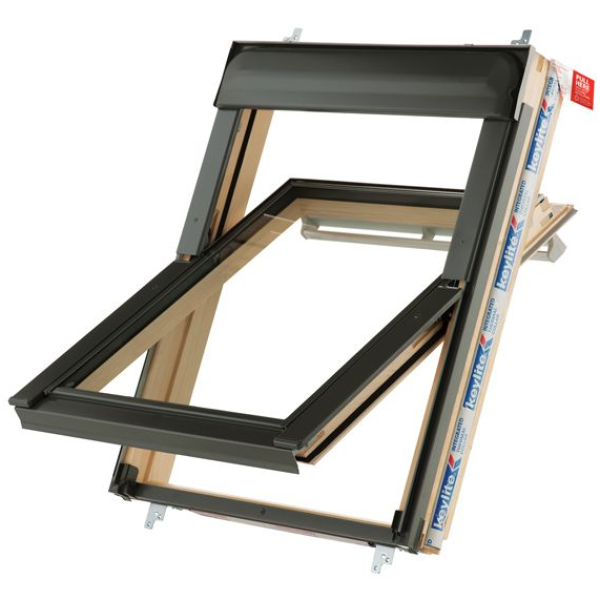 Sash Hinge Finger Springs - This unique feature controls the movement of the sash hinge fingers, enabling the installer to refit the sash into the frame in one smooth, easy motion. 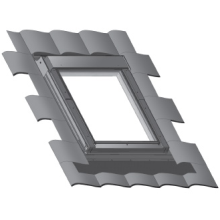 Integrated Thermal Collar - Our Thermal Collar is integrated into the window frame. 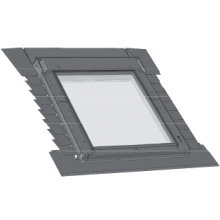 The collar is activated by simply pulling release tabs for a fast insulation solution, combating cold bridging.